Lawmakers are seeking the public's input on the roughly $12 billion two-year state budget plan. The public is invited to testify Monday at 3 p.m. in Concord on the plan, which determines how the state raises and spends money. Republican Gov. 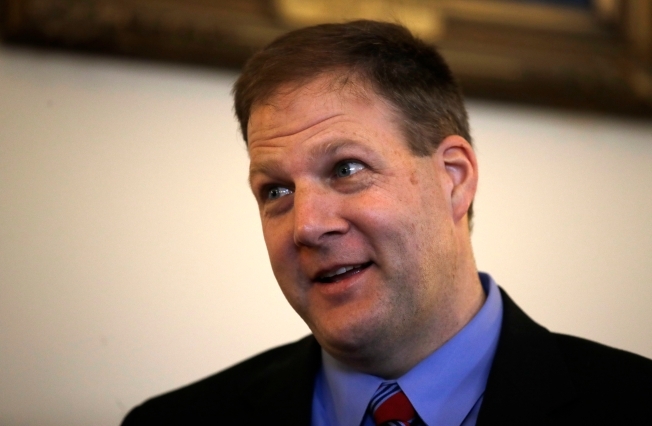 Chris Sununu introduced a proposal in February that House lawmakers are now amending. The budget touches on everything from substance abuse and mental health treatment to education funding and the state of New Hampshire's roads and bridges. House lawmakers have already expressed skepticism about Sununu's plan to provide $9 million for full-day kindergarten programs. Sununu's budget also provides more money for community colleges, but not the university system. He increases funding for services for people with developmental disabilities and the money going into the state's alcohol fund.